A family hatchback has to be a flexible vehicle that is able to cope with everything in one go, which is exactly what the used Peugeot 308s for sale at Pentagon are. Choose from our extensive stocks of used Peugeot 308 offers and deals to pick up a cost-effective family hatchback from a main-dealership. 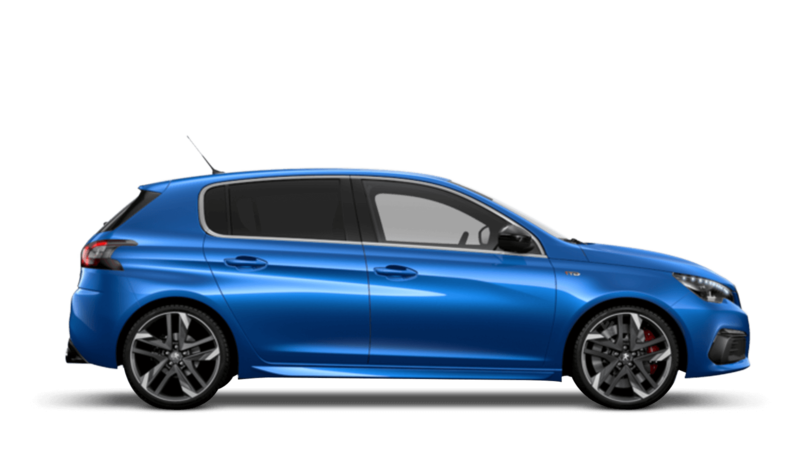 Better still, the 308 harps back to Peugeot's principal ethics by being an effortlessly stylish, refined and spacious car that is pleasingly economical with a versatility that easily matches other hatchbacks. As an authorised Peugeot service centre we only use genuine Peugeot parts which will help to keep your Peugeot in mint condition.